There will always be children and young people in schools facing life challenges that detract from their ability to engage with learning, and some will require greater support to increase their emotional literacy than others. ELSA is an initiative developed and supported by educational psychologists who apply psychological knowledge of children’s social and emotional development to particular areas of need and to specific casework. It recognises that children learn better and are happier in school if their emotional needs are also addressed. 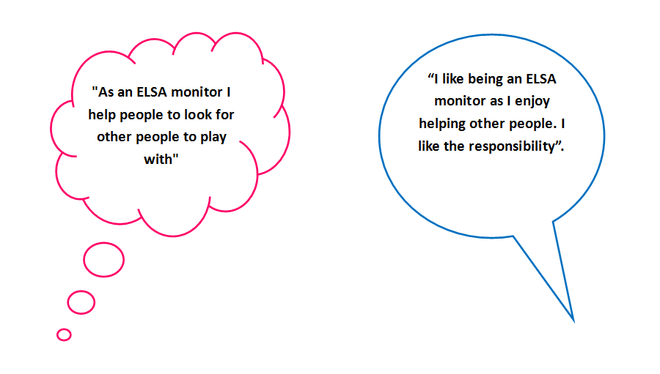 ELSAs are trained to plan and deliver programmes of support to pupils in their school who are experiencing temporary or longer term additional emotional needs. The majority of ELSA work is expected to be delivered on an individual basis, but sometimes small group work will be appropriate, especially in the areas of social and friendship skills. 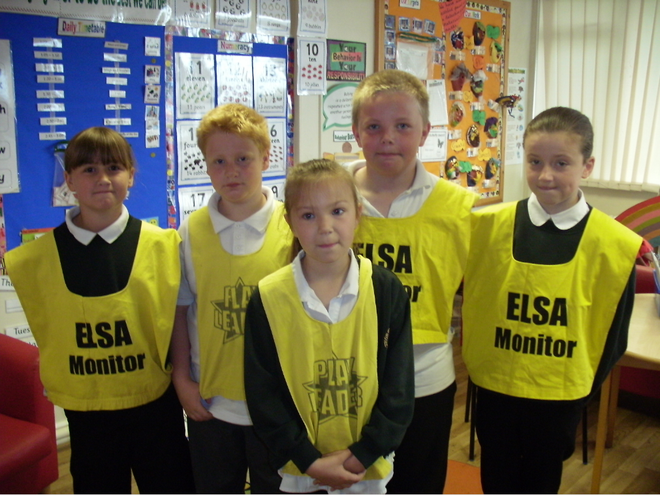 We also have a dedicated team of ELSA monitors who assist in the playground at break times. These are pupils who help support other children who look lonely or upset and also help set playground equipment up. 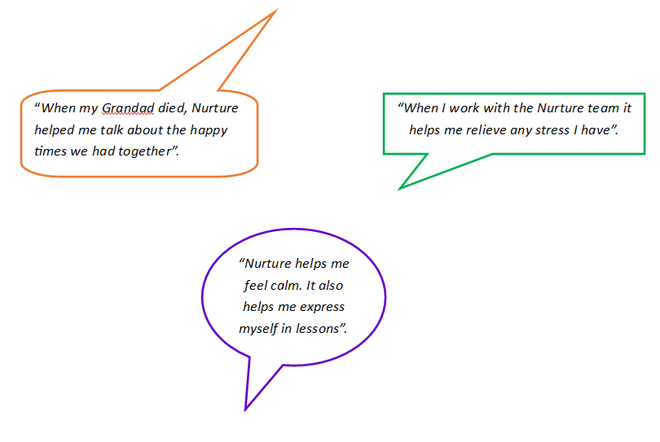 Nurture Groups are a small provision within a school supporting children who have difficulties in the mainstream classroom. They are usually about eight to ten children in the group at any one time with specially trained staff. Here at Thornhill Primary School we have the Butterflies Nurture Group for our KS1 pupils and then Badgers Nurture Group for KS2 pupils. Who are Nurture Groups for? Entry into the group is carefully considered through a staged referral procedure and the use of a range of assessments over time.